Acts is the only historical book in the New Testament that deals with the life of the church. Normally a church history would focus on the internal life of the church — organization, theological disputes and development, church and culture. They aren't the main story. They stay in the background. 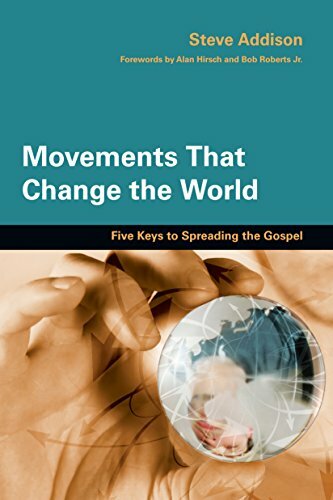 Acts is governed by one dominant, overriding and all-controlling motif — the expansion of the faith through missionary witness in the power of the Spirit. Restlessly the Spirit drives the Church to witness, and continually churches rise out of the witness. 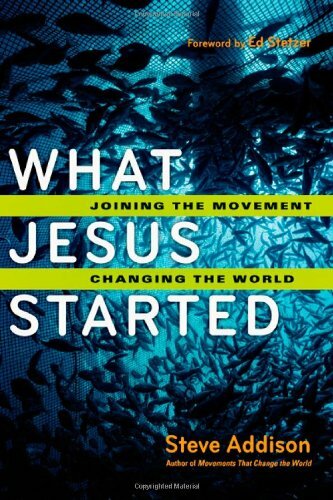 His book on Pentecost and Missions is a classic. If you're quick you can get a second-hand copy for $2. Nathan Shank beams in from Nepal to answer questions at the One Mission Society (OMS) training for movement catalysts. 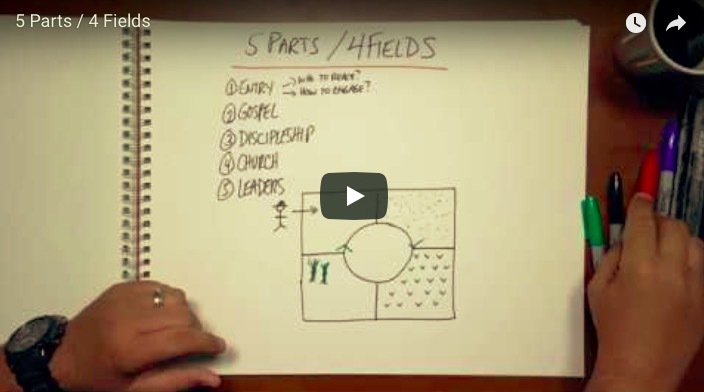 For background, watch (video) or listen to (podcast) Nathan's sessions on the 4Fields, and the 5Levels of Movement Leadership. 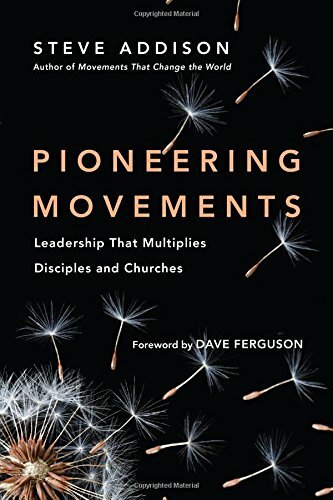 Pioneering Movements has two chapters on Nathan Shank and his 5Levels of Movement Leadership. Michelle and I are back from Dublin and a global summit on multiplication movements in the Western world. It’s happening. Second, third and even fourth generations of disciples and churches in the Western world. Yes in the US. But also in three European nations. The gospel does the work if we’ll share it. The guys who showed up don’t know you’re not supposed to share the gospel with Europeans. They don’t know the gospel doesn’t work in Ireland. So in the breaks they stepped outside the door and went looking for people of peace. After four days they were arranging for two new believers to be baptised and begin discipleship. The guys getting to multiplication are in the harvest. The other thing they do is build teams wherever they go. 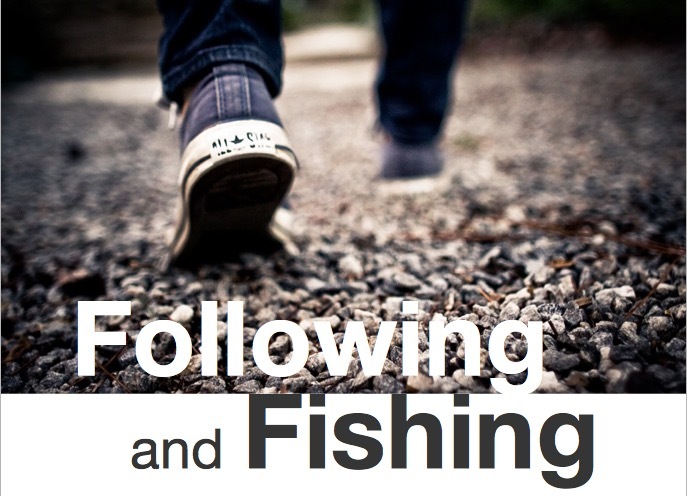 Teams that meet as church doing three thirds discipleship, practicing the skills, going into the harvest every week. They have simple but powerful tools and stick to them. 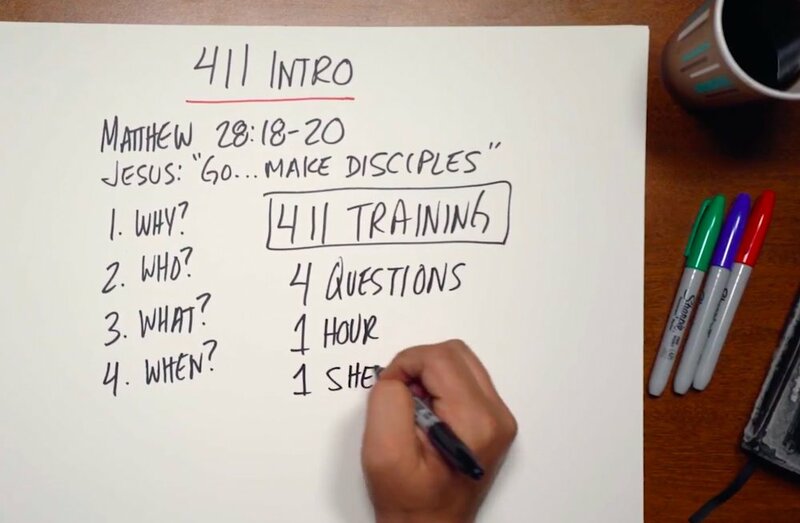 Methods of connecting, sharing the gospel, doing discipleship, reproducing healthy churches. They see the whole field. They regularly draw out the groups that are in formation, the churches started, the churches reproducing. They’re working on health. Identifying emerging leadership. Dealing with issues. Inviting experienced practitioners to speak into their situation. Fasting and praying for breakthroughs. The early adopters in a movement commit because they know it’s right. They feel it. The next wave commits because they witness the early breakthroughs. They see it. If you’re an early adopter you’ve already dived in. Keep going, others have broken through. If you need to see the evidence, the first indicators are there. Time to get some training, reorganise your life and go to work. Steve Addison talks to Jacob Via about NoPlaceLeft Haiti. Jacob Via talks about pursuing NoPlaceLeft across Haiti. UPDATE: My next interview with Jacob. What will it take to see multiplication in with the West? Steve Parlato says consider an apple tree…. While you’re there check out Chuck Wood’s youtube channel.